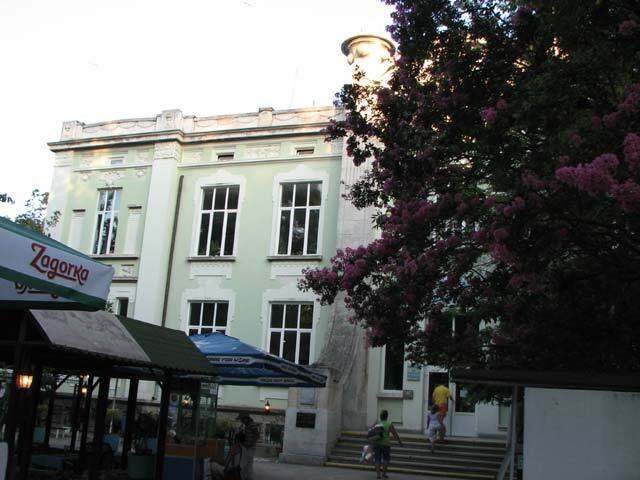 The Varna Aquarium is inseparable part of the Institute of Fisheries and Aquacultures. The construction was built in 1911 and the aquarium started functioning in 1932. It displays about 25 marine species, 20 fresh water species and 22 decorative fish species. The arched halls illustrate the history of the exploration of Black Sea, collections of invertebrates living in the Black Sea and scallops from many seas. In the park in front of the Aquarium a miniature model of the Black Sea has been built.